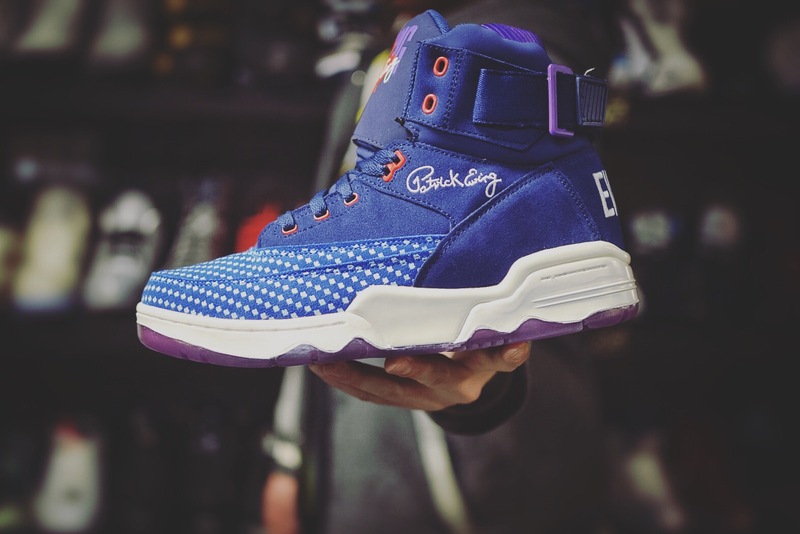 Thanks to our friends at Lexington Ave Culture Spot we have an early look at the Ewing Athletics 33 Hi 2016 All Stars. 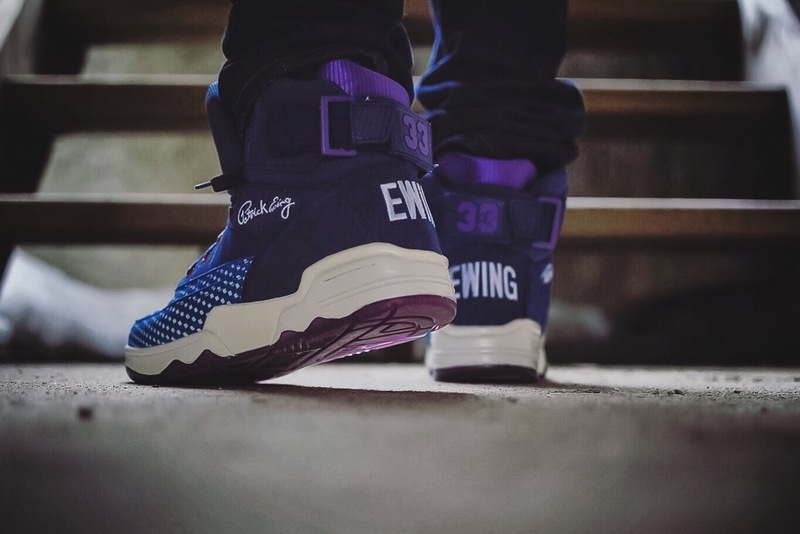 This years version stays true to the stylings of 2015, using similar colour blocking and toe details, but this year Ewing stepped it up another level bringing the Toronto theme to life. 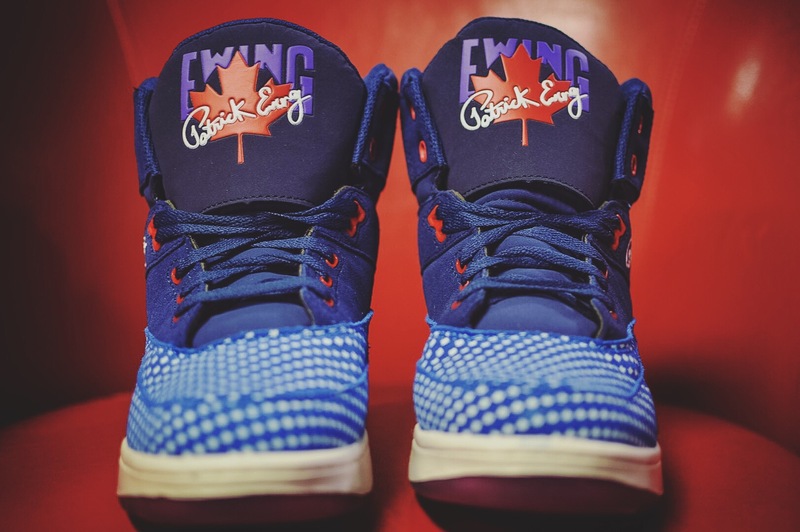 The upper is fashioned in full suede using cobalt and blue to represent the Blue Jays and Maple Leafs as well as purple hits on the collar and branding to represent the Raptors, red and white are also seen throughout the pair inspired by the Canada flag. 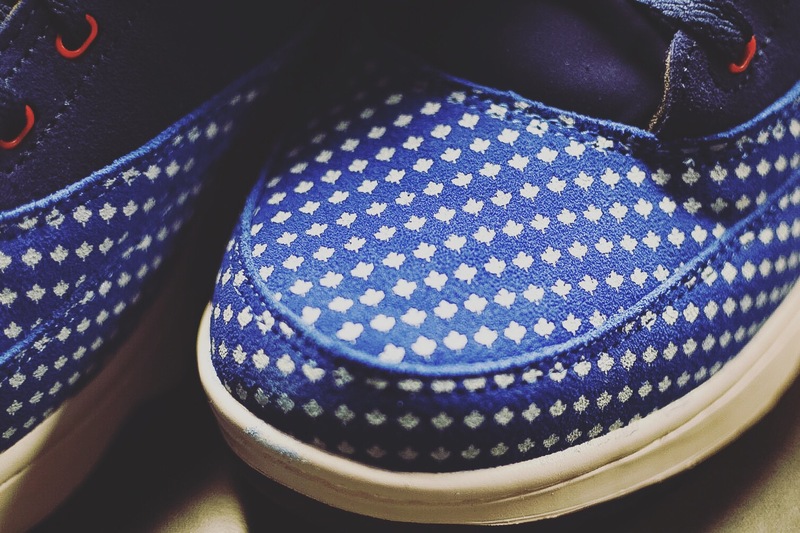 The Toronto, Canada theme doesn’t stop there as the tongue has received a maple leaf in the branding and my personal favourite small polka dot style maple leafs wrapping the toe, like the stars of last year, but this time we see them glow! 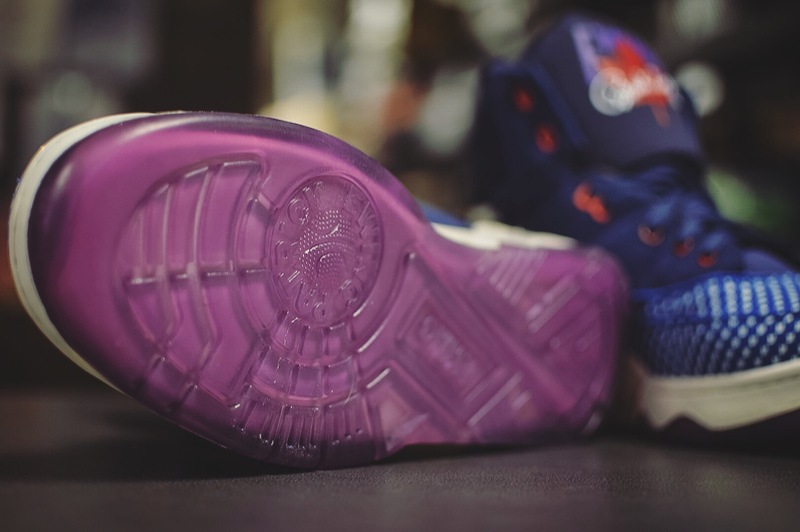 All this sits on a white midsole and translucent purple outsole. 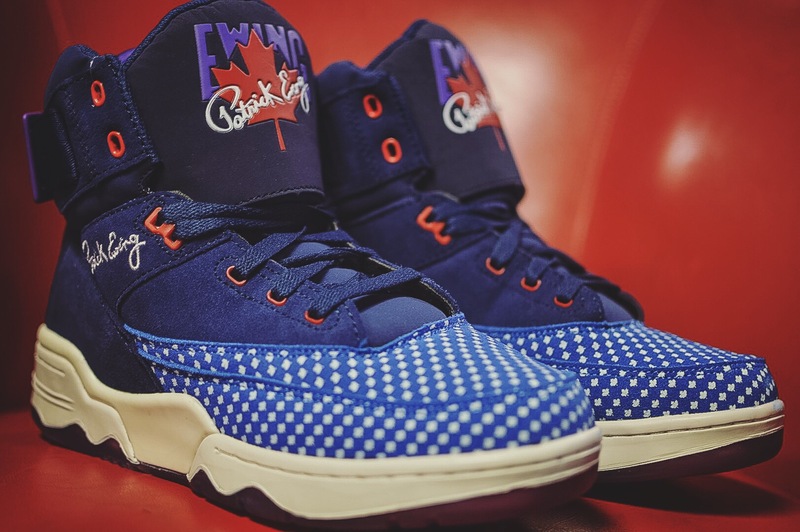 A special pair made exclusively to represent the 6ix and the first time the NBA All Star game has been held outside the USA borders in 65 years. 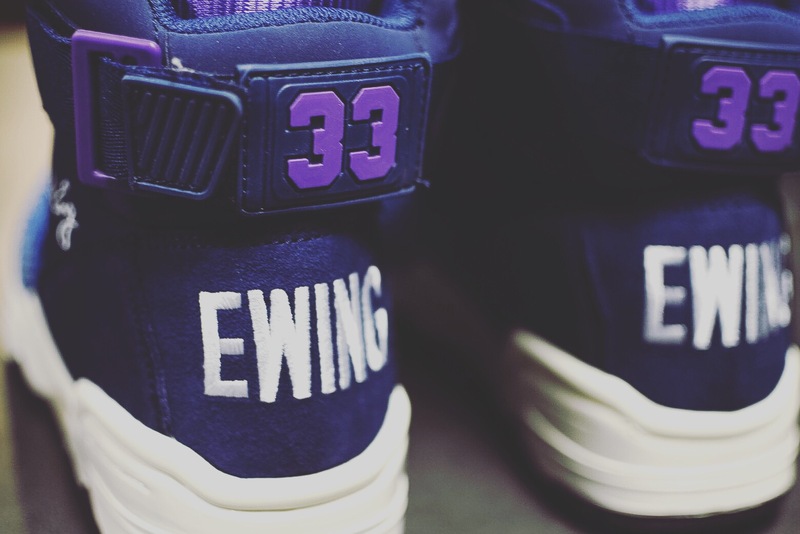 Ewing Athletics has pulled out all the stops for this release by teaming with In Vintage We Trust for a pop up shop Feb 12-14th which will be the exclusive T.O in-store location during the All Star weekend, located on Queen St West in Parkdale. 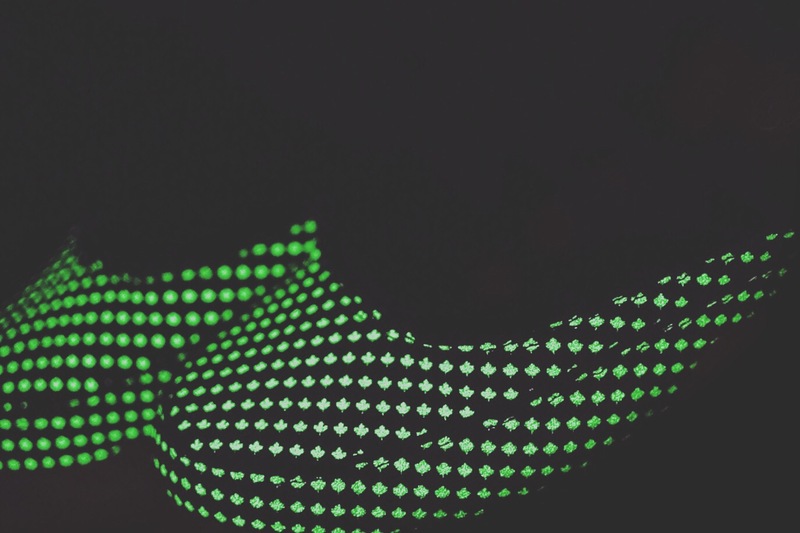 If you can’t make it to the pop up they will also be made online at that time. But that’s not all! 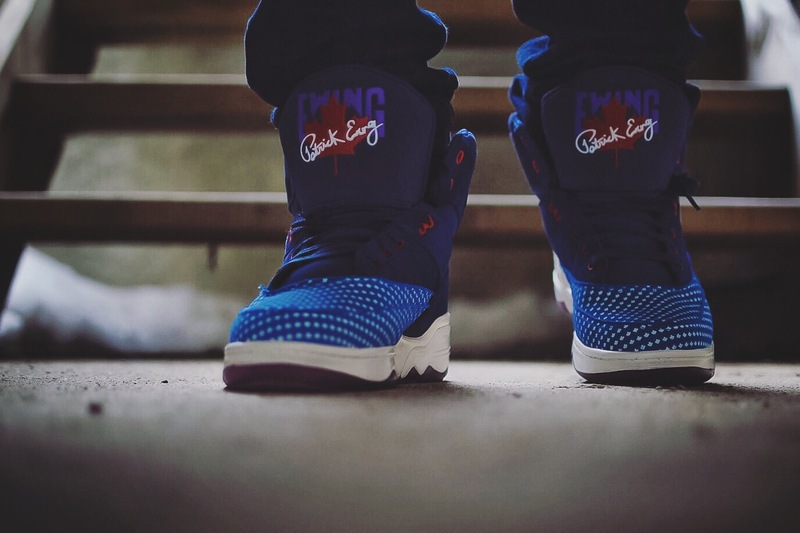 … Not only was Lexington Ave nice enough to give us an early look but they are also giving the city of Calgary an early chance to get their hands on a pair this Saturday Feb 6th, so if you’re in YYC make sure you get down to The Ave to secure your pair of this limited release before they’re gone, and before everyone else. 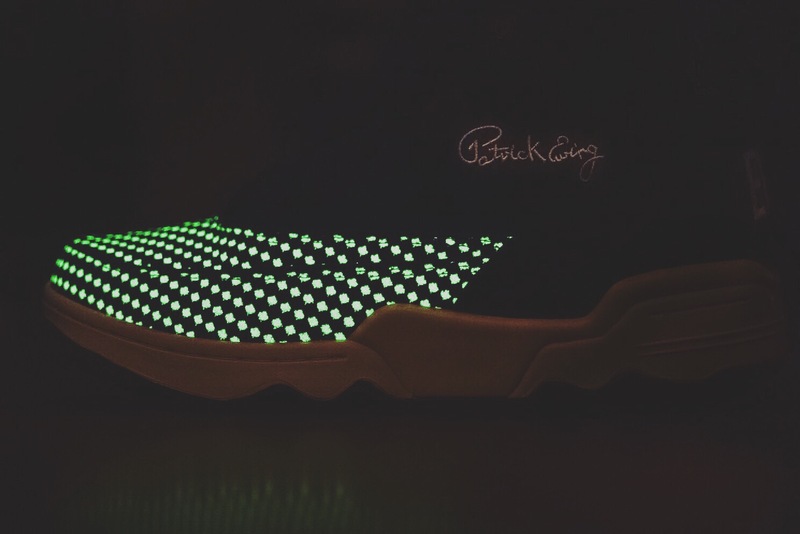 Will you be grabbing a pair?